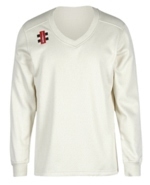 Our new 2015 Standish playing and training kit is now ready and available to order. 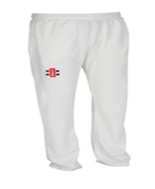 Our supplier will be DJP sports based in Blackburn. Our club kit comes with the full Standish embroidery and has been discounted 20% from RRP price so don’t miss out on your kit! DJP Sports also supply quality cricket equipment which will also be at a 20% discount when you mention “Standish CC” when making your order.